Yes! The Japanese car manufacturing giant is all set to launch its first ever compact sedan car Honda Amaze by the end of this year or most probably by the first week of January 2013. Thus, we can expect that the exact launch date is just around the corner before the car is officially available for sale in the markets. At present there is no official information available with us regarding the Honda Amaze features or specifications or regarding pricing details but soon they are going to be revealed. Our trusted sources have managed to come up with some details about the car, which seems to be very interesting. This is not just a sedan car but it is a compact sedan car of less than 4 meter length that helps it to obtain tax benefits. Another most important thing about the car is that it is a diesel car powered by 1.5 liter 1498cc diesel engine that produce tremendous torque and horse power. 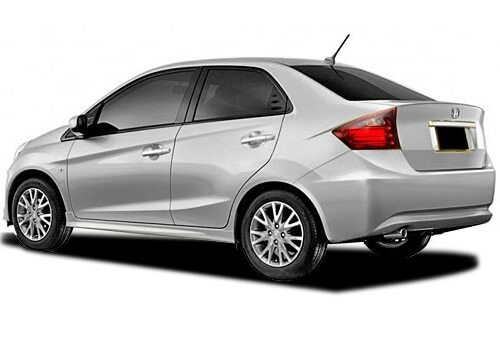 If you are just looking to purchase a sedan car then waiting for the upcoming Honda Amaze would prove beneficial. This new car from Honda cars will be superior in terms of fuel efficiency, performance, and comforts. Although, it is a compact sedan, company has managed well to design its interior design with comfortable inner space. Some of our trusted sources have managed to lay their hands on the testing model of Amaze, which made them really amazed. According to them, the car looks fabulous and stunning like no other compact sedan in the present market. However, it will be facing Maruti Suzuki Swift Dzire and Toyota Etios sedan in Indian markets. When it comes to the Honda Amaze price in India, it is expected to be in between Rs. 7.0 lakh by considering its engine specifications and features, which would be far more than worthy. 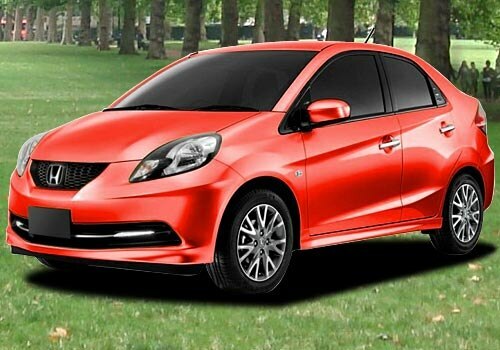 One should have a close look at the Honda Amaze pictures that suggest that the car has Honda brio kind of appearance from the front but the rear is completely new and decent. There is no specific information regarding the official launch date of this car but experts believe that the car might launch in the month of December 2012 or January 2013, which is just about few more weeks. It would be good for all individuals who are in needs of an affordable sedan car to wait for the Honda Amaze launch date. There is no doubt that the car will return complete value for the money.